← Woohoo! Let’s Celebrate. 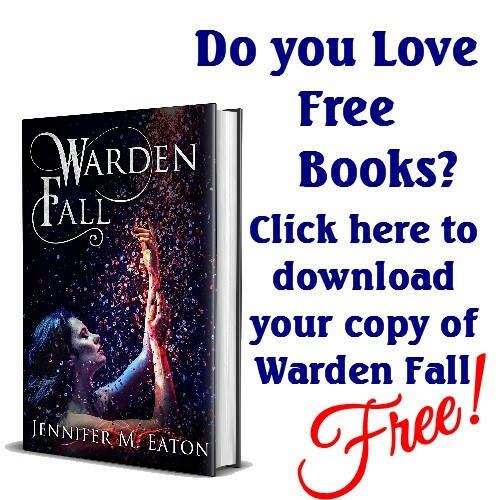 Enjoy a Free Ebook on me! Take a deep breathe. Just one more day. 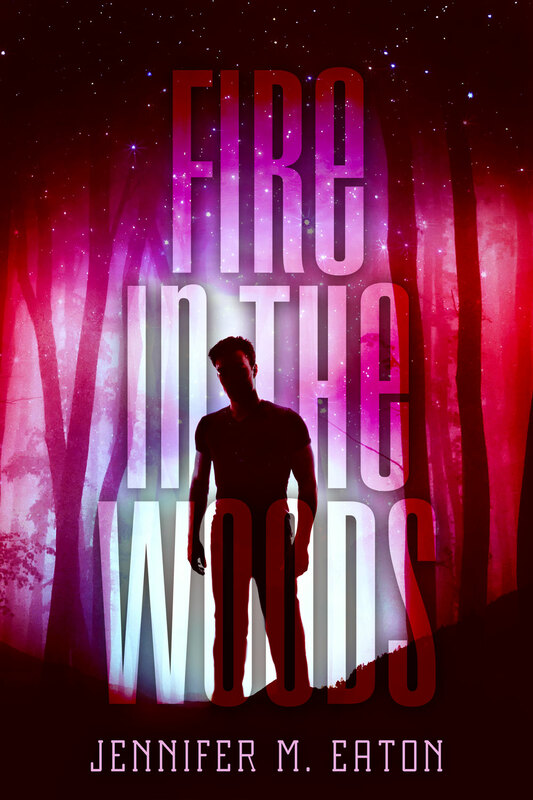 Tomorrow, my debut novel FIRE IN THE WOODS officially releases in ebook. In about a month, the paperback will follow. Yes, I’ve been published before, but they were each shorter works. Teasers, so to speak. This is different. Very different. But even though all the hard work is done, I still look at the date and say. It’s kind of strange to have worked so hard, and always see that spark of hope way off in the distance. But then that spark suddenly turns into a gigantic firework about to explode. Well, at least I hope for a few explosions. So now, with a touch of disbelief, I sit back and wait. But still somewhere, deep inside, is that unpublished wanna-be a novelist. My only real hope is that my book makes a few people smile. Thinking that people I have never met and who don’t know who I am might read and enjoyed a story I’ve created is the most exciting thought ever. 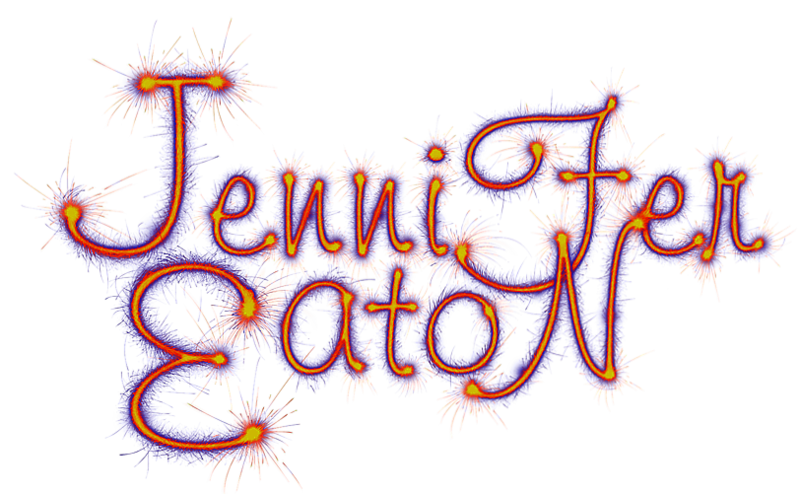 This entry was posted in Uncategorized and tagged debut, Debut novel, fire in the woods, fire int he woods, jennifer eaton, jennifer m. eaont, release. Bookmark the permalink. Congratulations! Great trailer! Perhaps a little bubbly is required for the celebration? Time flies when you work hard. 😀 Congratulations. Love the trailer. Congrats, honey. You deserve this. 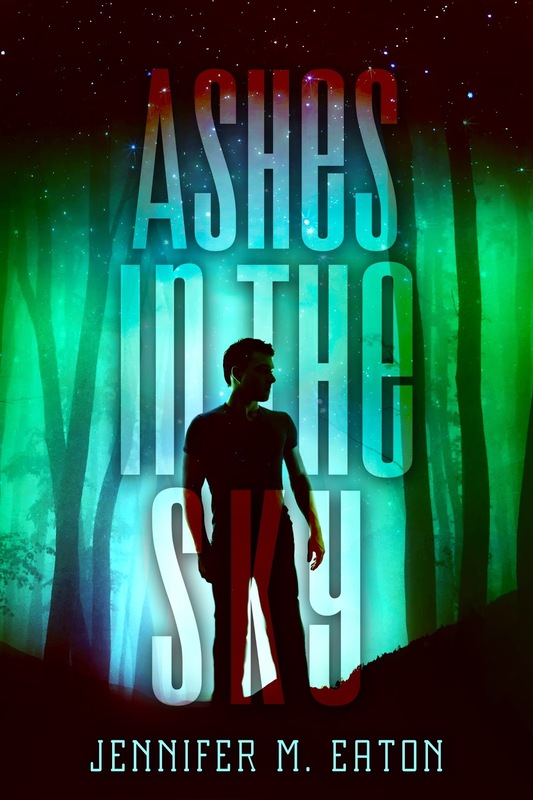 And to think, when we met, you had another sci fi thriller you were sure was going to be your debut novel. Now you have Fire and another goodie or two to add to it, you can get to work on that awesome space odessey again and get it out to the world! Thanks Gwen. I’m quite tickled with it. Loving that trailer. 🙂 Congrats and well done! Looking forward to having a read. Thank you Ileandra. I hope you love it!